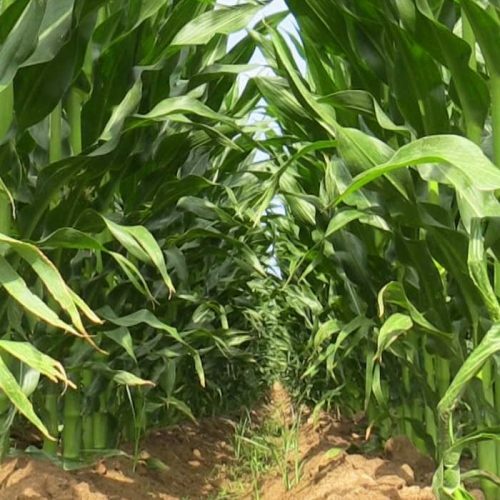 The farmers in South Africa have been advised to brace themselves as the ongoing drought countrywide is affecting farm operations. Speaking at the recent media briefing hosted by Agri SA, CEO of the Red Meat Producer’s Organisation (RPO) Gerhard Schutte. He alleged that farmers in communal areas are likely to be affected the most due to the absence of grazing resulting from the drought. A recent survey in which Grain SA collaborated with Agri SA to assess drought conditions in South Africa, showed that of 278 municipalities in South Africa, 173 were affected by drought conditions and among these, only 3 had excess fodder stock available in fodder banks with which they could assist farmers. The survey also indicated that since January 2018, more than R7 billion in production value had been lost due to ongoing drought conditions. 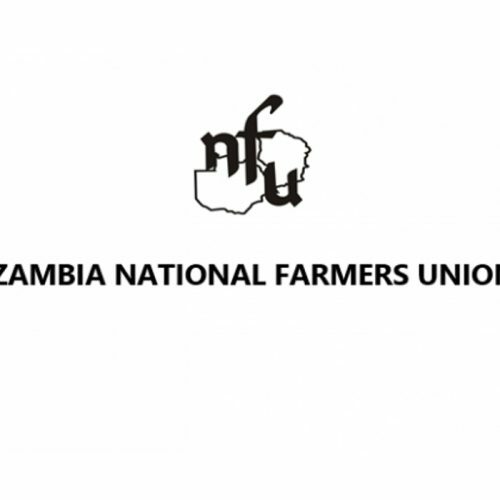 Schutte advised that assistance of livestock feed from both government and the private sector is needed before winter. Speaking at the same event was CEO of Grain SA, Jannie de Villiers who made mention that commercial farmers expressed their grief to no rains received despite the season of rain coming to an end. With the fodder levels on the veld of their farms being quite low, many frustrated farmers where opting to lay off permanent workers. Various commodity organisations were in attendance to deliberate the impact of the pervasive drought on numerous commodities. The Zambian Agri-Business Magazine is an agricultural publication based in Zambia, targeting Zambia and the whole of Southern Africa.